While we got a little bit of info about Mass Effect: Andromeda's revamped co-op mode earlier this week, it appears that's about all we'll be getting for now. There was a new gameplay trailer shown off at The Game Awards last evening, but no mentions of the co-op or how it will tie into the single-player campaign. So, for now, we'll just have to enjoy the pretty graphics. 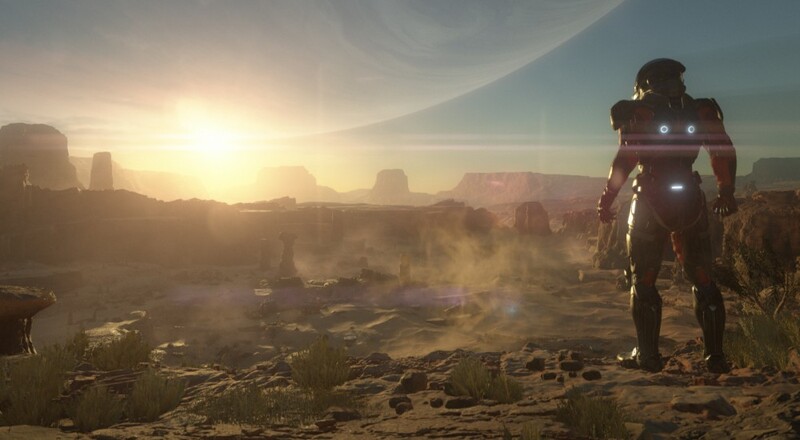 Mass Effect: Andromeda will be arriving sometime in spring 2017 and will support four player online co-op in a separate co-op mode. Page created in 0.4327 seconds.